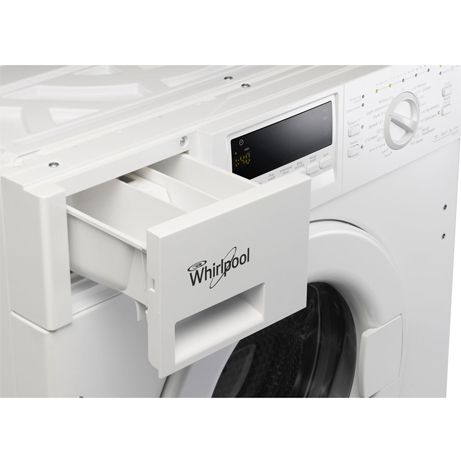 This Whirlpool Washing Machine machine will make laundry days effortless. 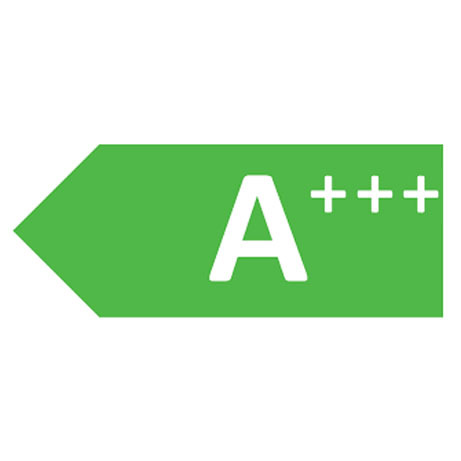 This fully integrated machine with its 7kg drum is perfect for medium-sized households, and the A+++ energy rating makes it kind to utility bills too. 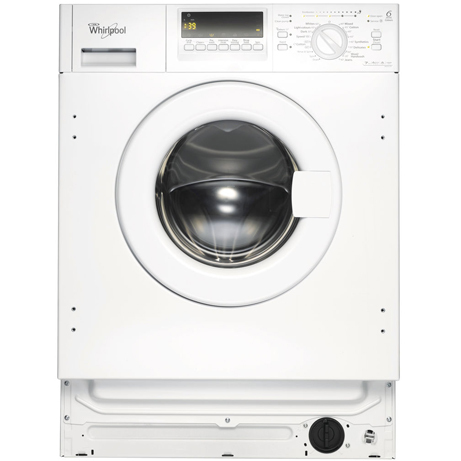 Call us to confirm that this Whirlpool Integrated Washing Machine will be suited to your kitchen. Ideal colour care. The 6th SENSE Colours programs ensures outstanding colour care and unparalleled fabric protection. 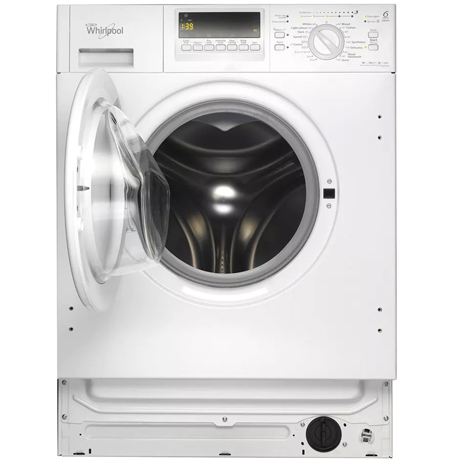 Each 6th SENSE program optimises washing performance for a specific colour set, regardless of fabric type: Dark, Light, Mixed or Whites.